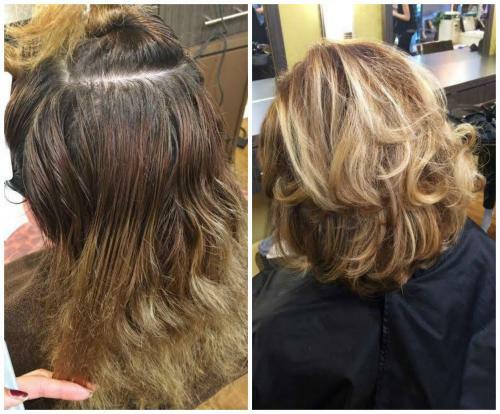 Look at the amazing color transformation that Blyss did on this Pistachio guest just the other day!!!! Come by and get a complimentary consultation with a Pistachio stylist to see what amazing changes we can do for you!!! !